Last date of the application: - 17 March 2015. 1. Junior Engineer (Electrical/Civil/Mechanical):- 88 Posts. 2. Asst Grade II (Hindi):- 54 Posts. 3. Asst Grade III (General/ Technical/Account/Depot):- 4076 Posts. 4. Typist in Hindi: - 100 Posts. 1. For Junior Engineers:- All the candidates must have the Degree of Engineering in above given Trade or Disciplines from any recognized Institute or University. 2. For Asst Grade II:- Degree in Hindi. 3. For Asst Grade III:- Required Degree in given Discipline. 4. For Typist:- Graduate from any recognized University and Typing speed minimum 30 WPM. 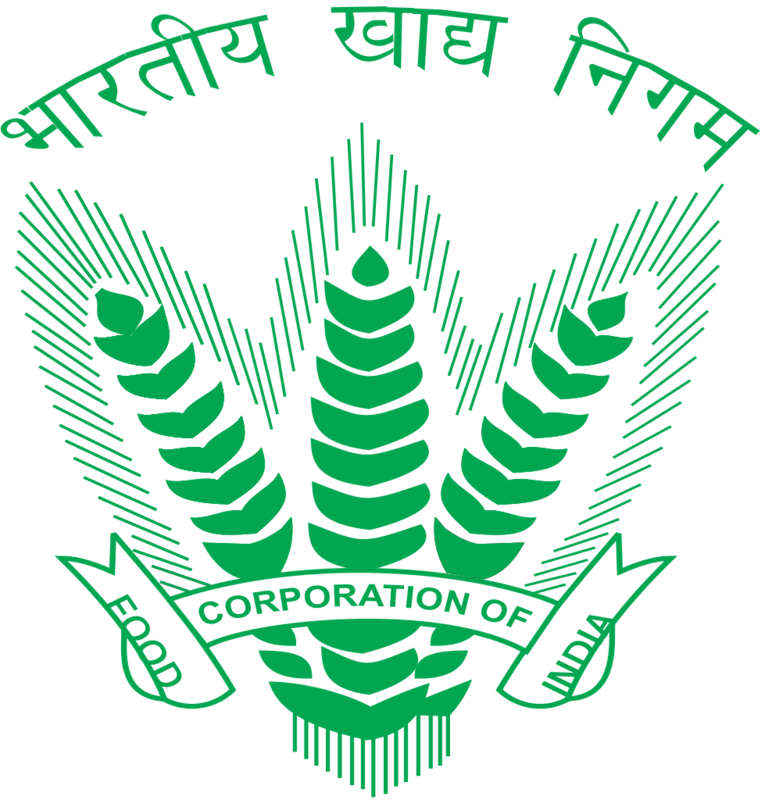 How to apply:- All the candidates who want to apply for these posts can apply through online from the official website of the Food Corporation of India before the last date of submission of application. Check the below given website links for more details and online application. The official website of the Food Corporation of India is www.fciweb.nic.in. Stay connects with us for more information about Latest Recruitment in India as well as in Uttarakhand, Examination, Results, and much other news. You can subscribe and follow us on our site and also follow us on Google+, Facebook and Twitter to always keep updates from us.